I’d love to be able to get into one of these, wouldn’t you? 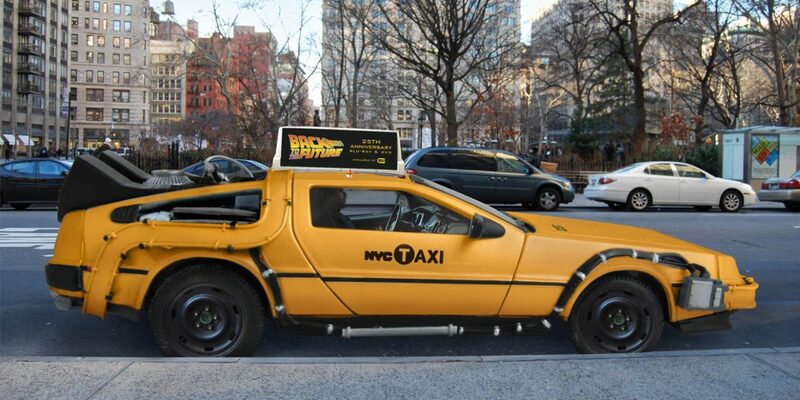 Unfortunately though you won’t be able to grab a DeLorean taxi in New York, or anywhere, just yet. 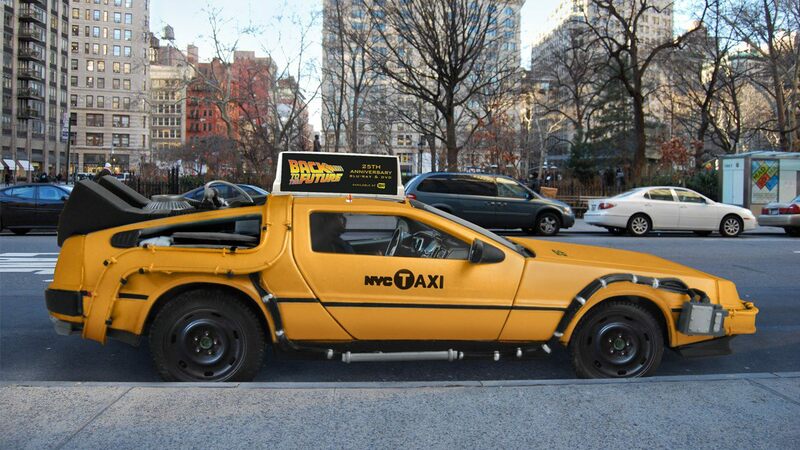 The NYC taxi / DeLorean is just part of a clever marketing campaign from Mike Lubrano to promote Nooka..